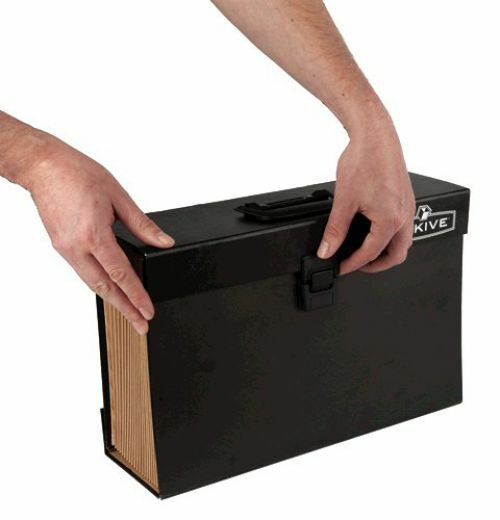 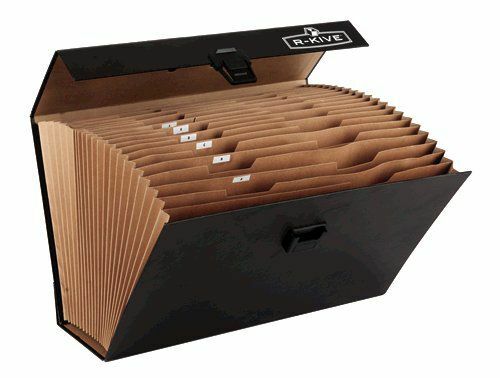 Bankers Box by Fellowes Handifile Expanding Organiser comes in a practical briefcase format. 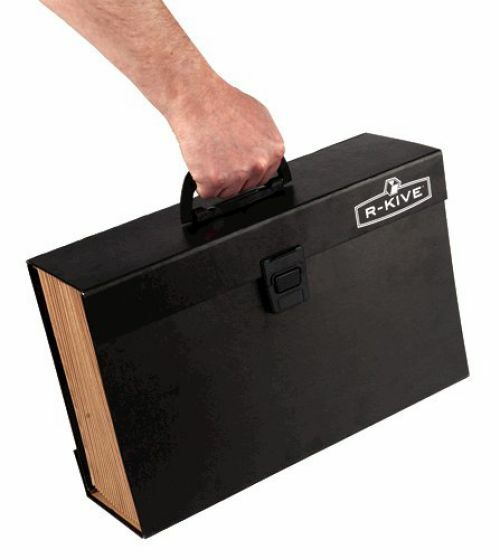 The neat and compact style of the organiser maker it ideal for travel or storage. 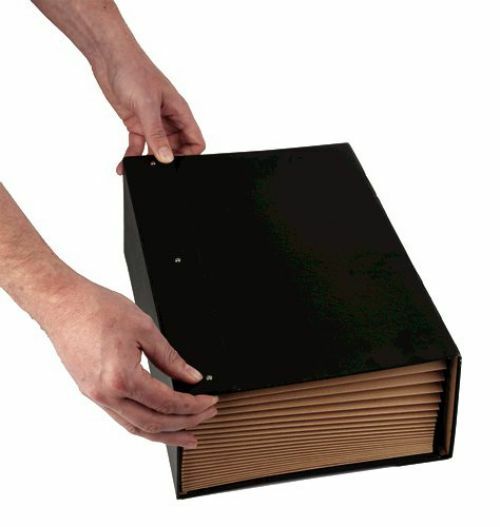 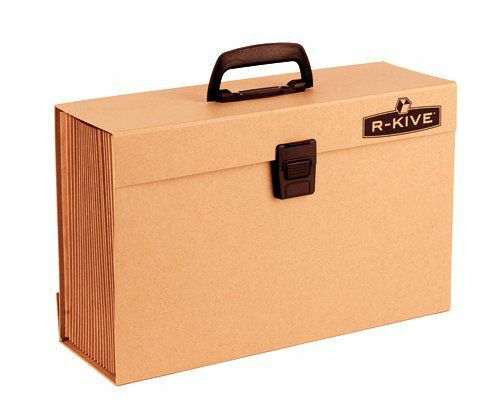 The Organiser fans out into a 19 section concertina file and has a sturdy fibreboard construction with plastic carrying handle. 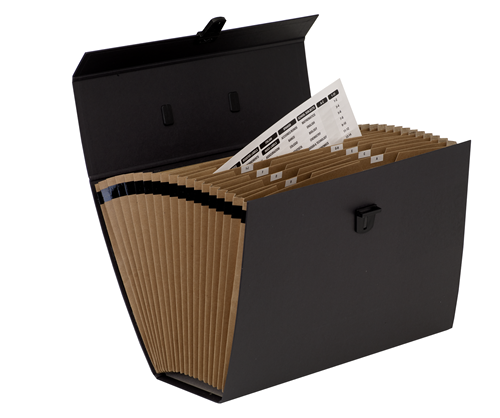 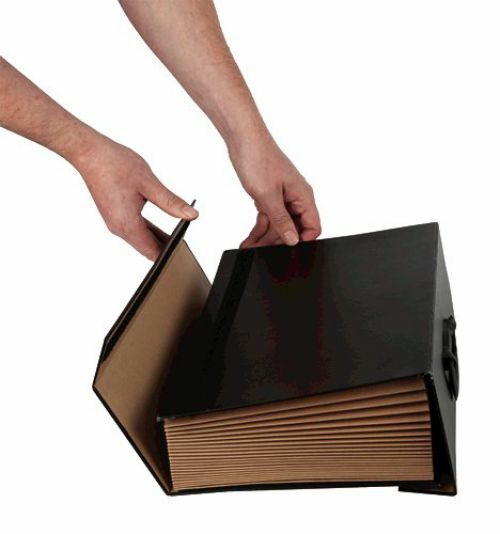 The locking clasp gives secure closure and it comes supplied with sheet of pre-printed and plain index labels.